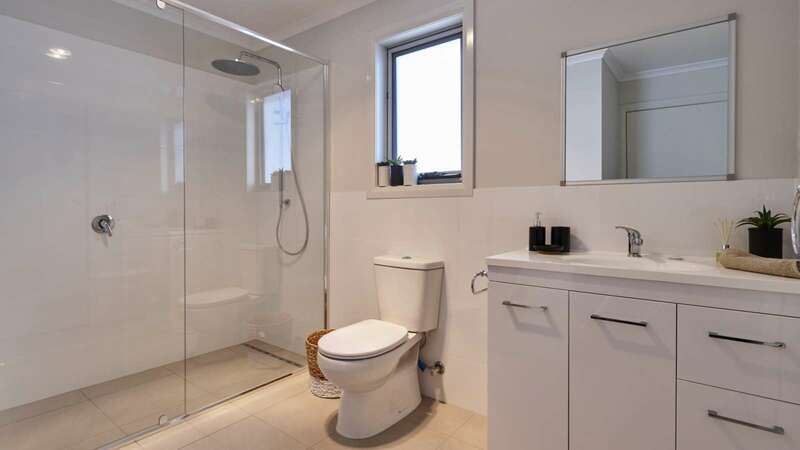 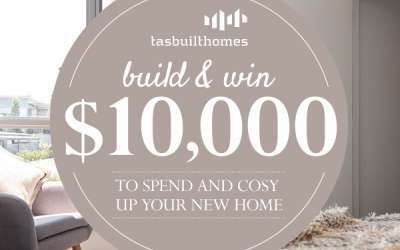 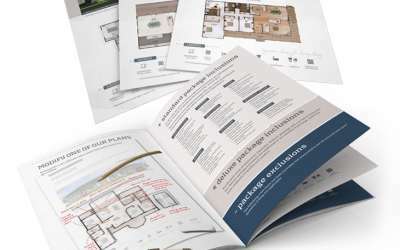 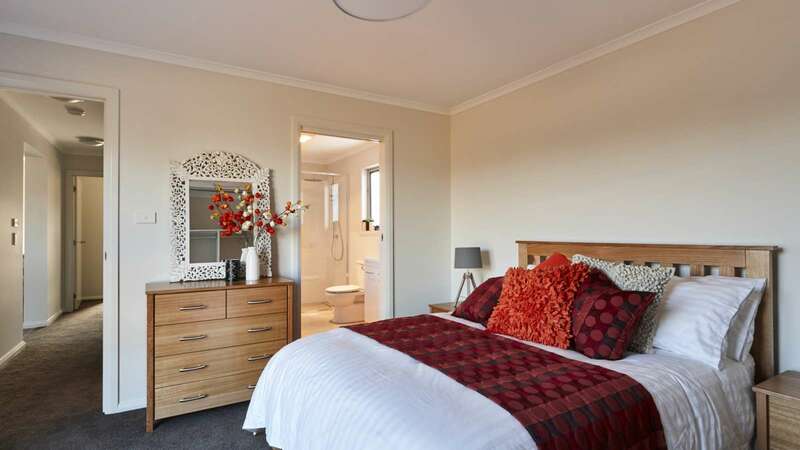 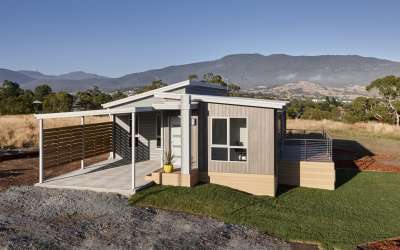 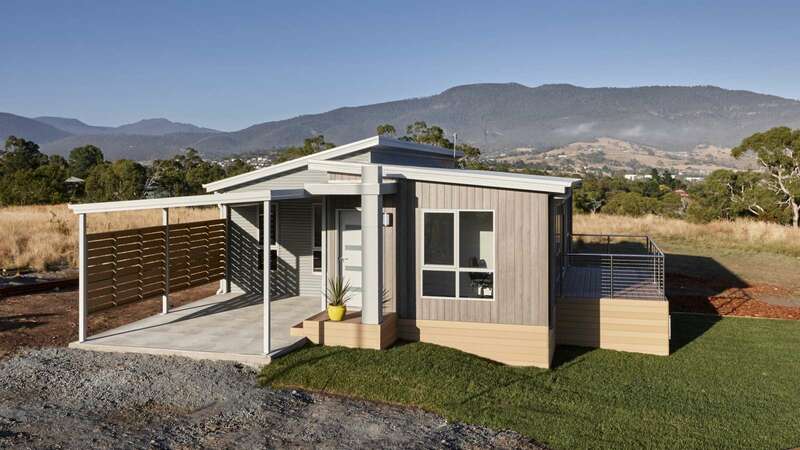 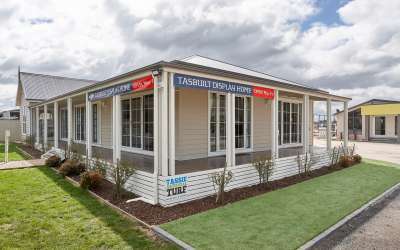 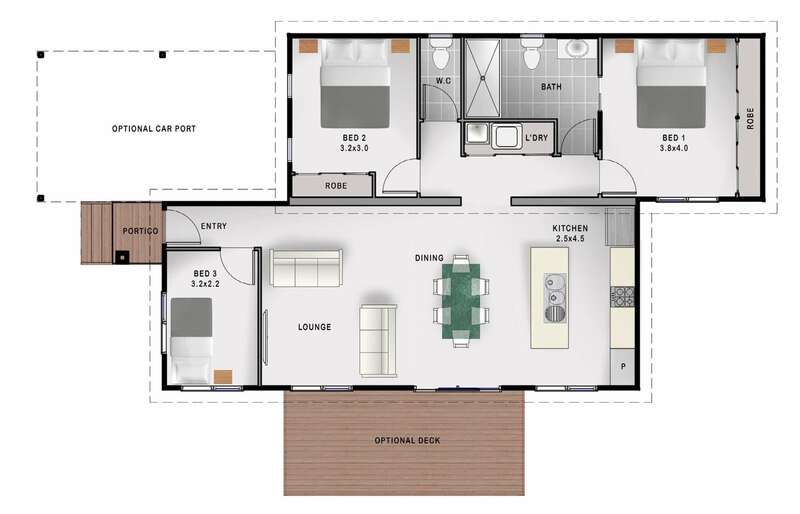 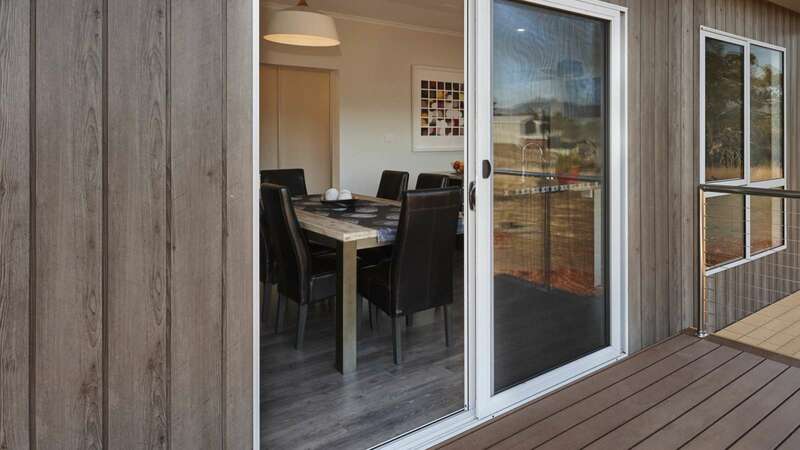 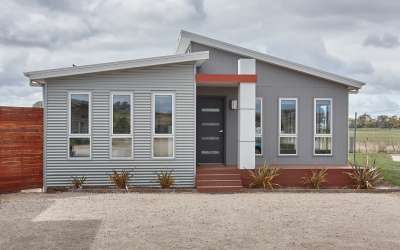 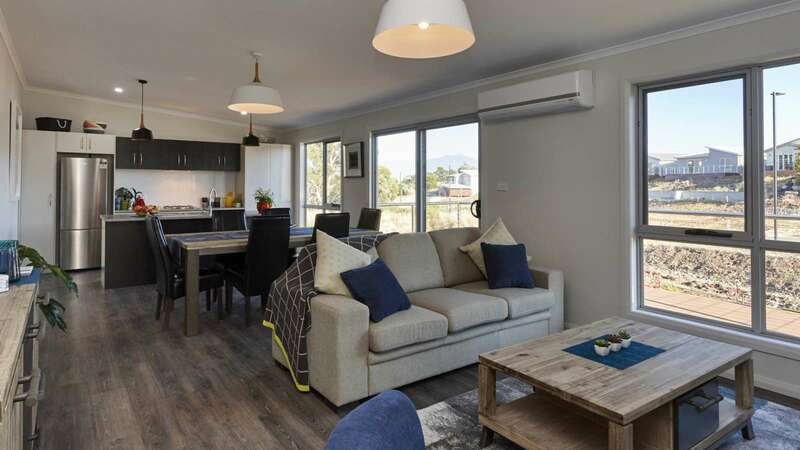 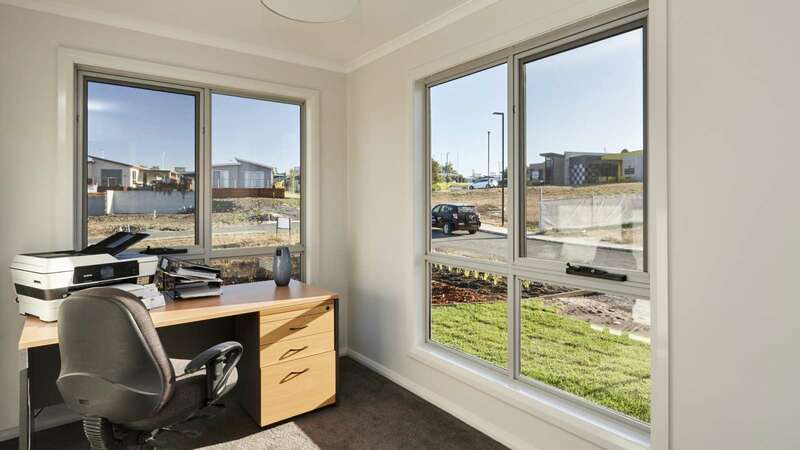 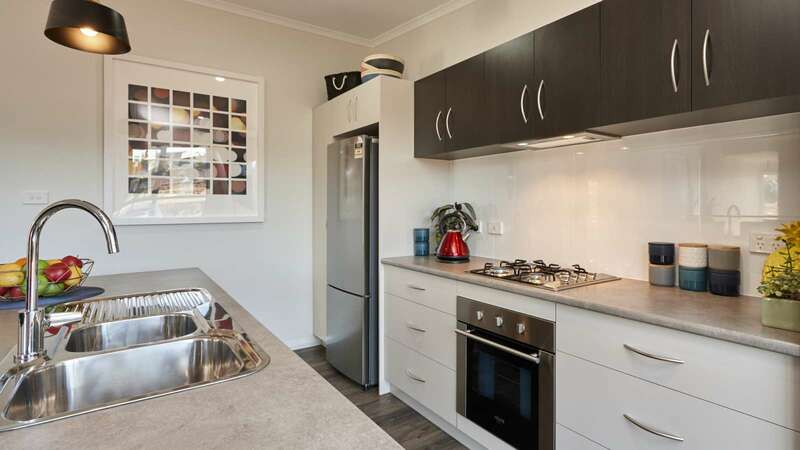 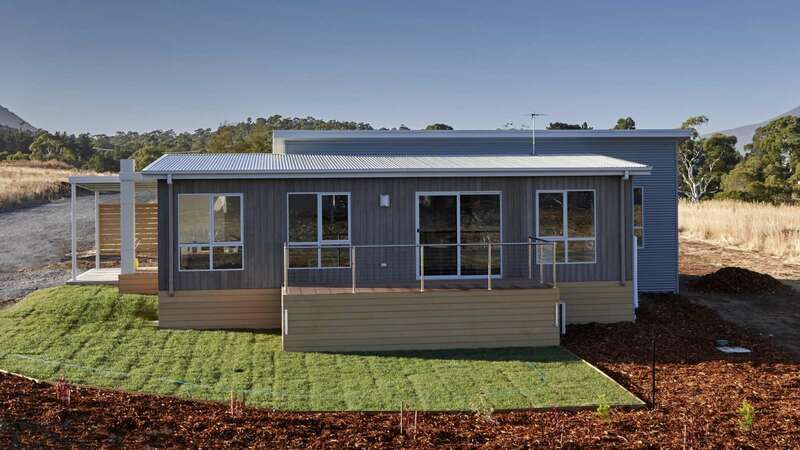 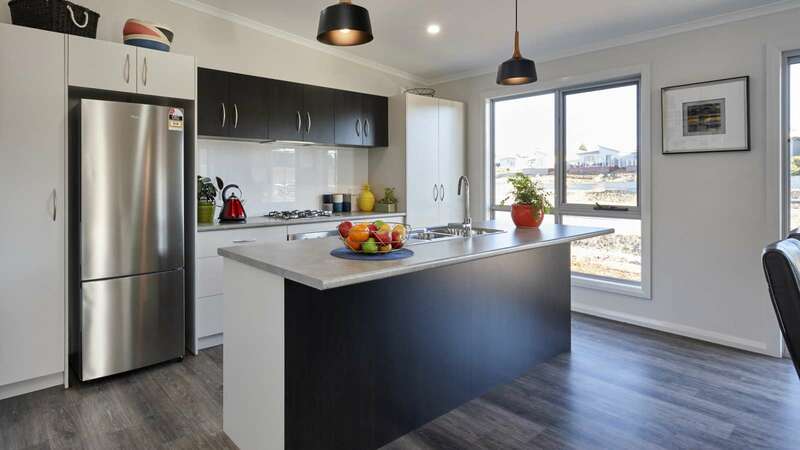 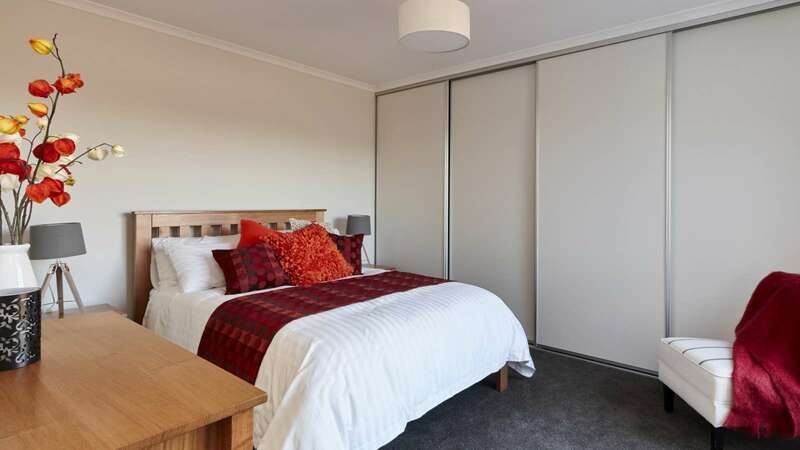 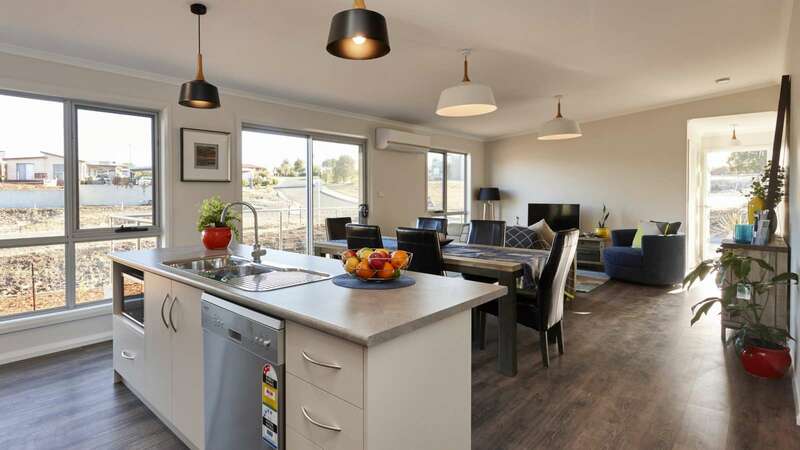 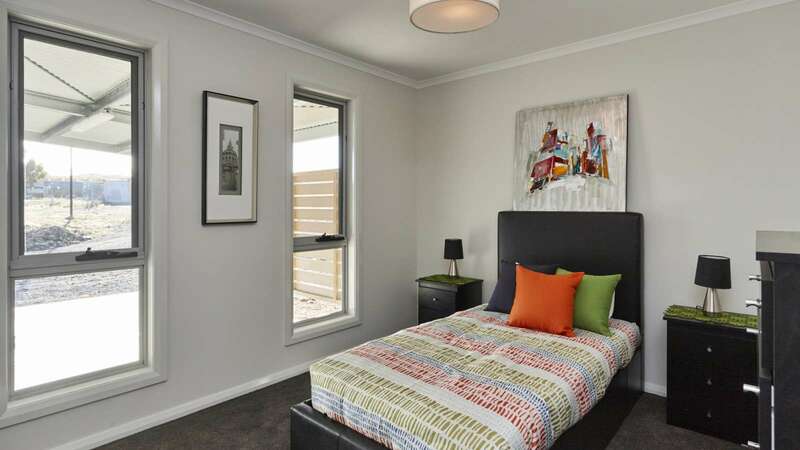 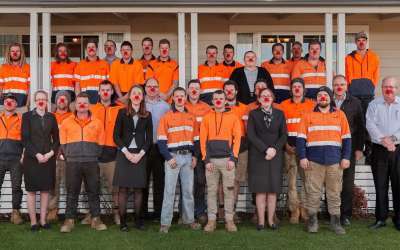 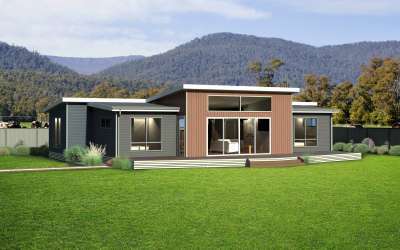 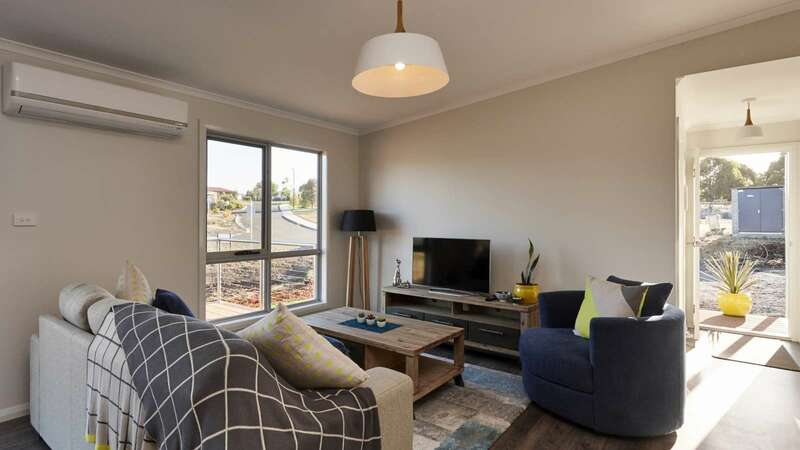 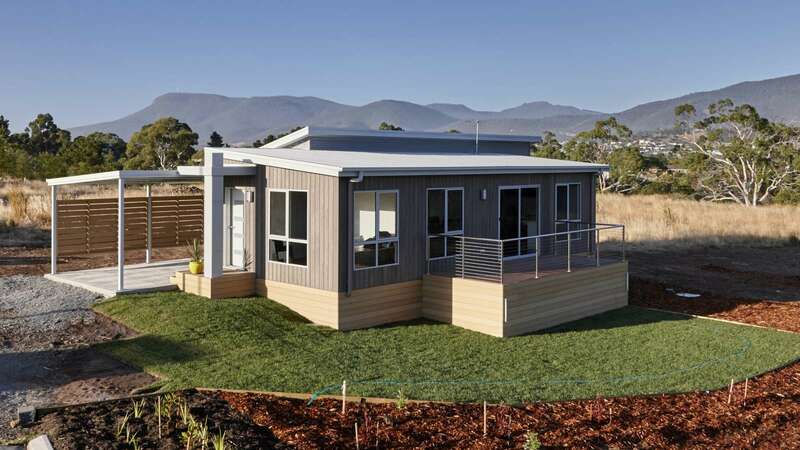 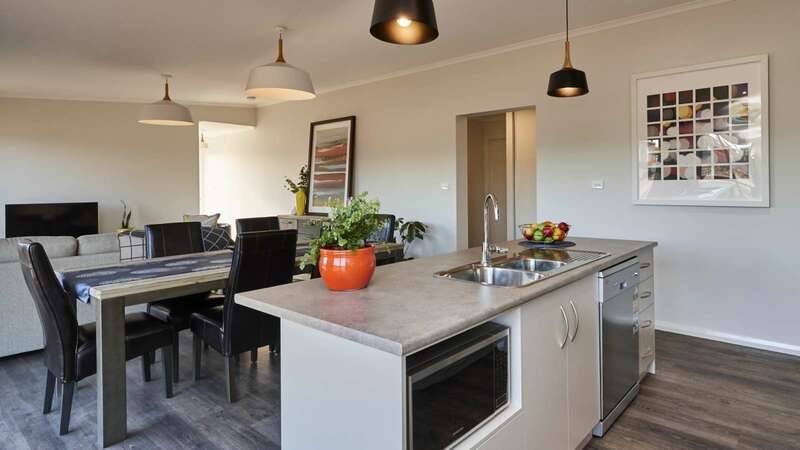 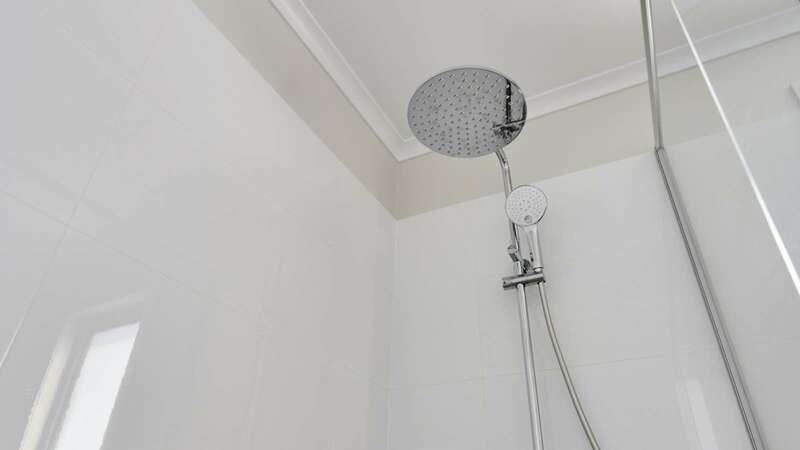 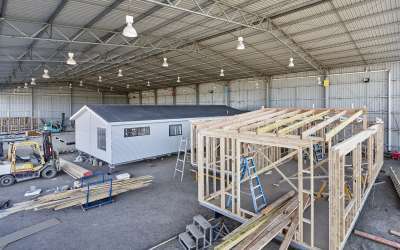 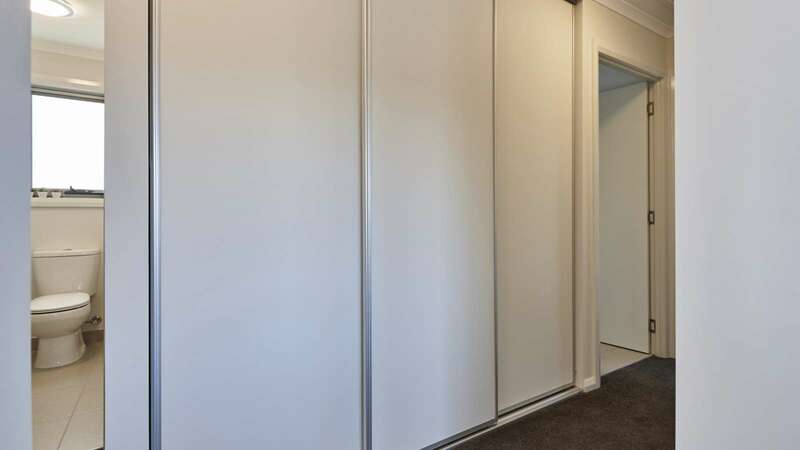 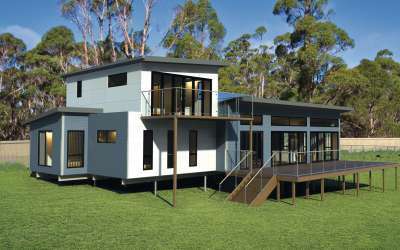 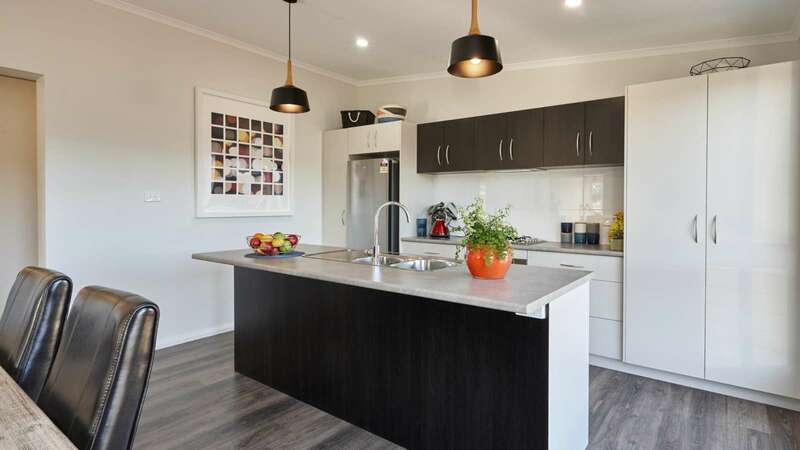 Southern Tasmania residents can visit the new Stanfield 3 bedroom display home in Old Beach. 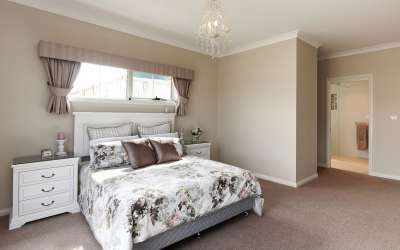 Visits are by appointment only at this point, so please don’t hesitate to contact us to arrange your tour. 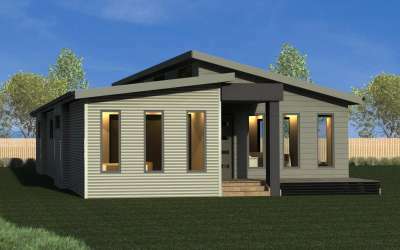 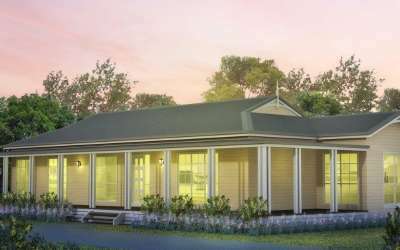 This home boasts 3 bedrooms and a two way bathroom along with an additional separate toilet. 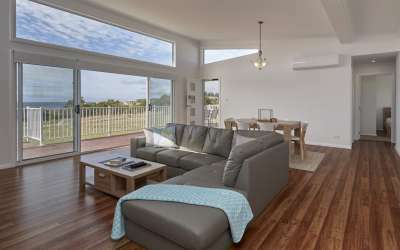 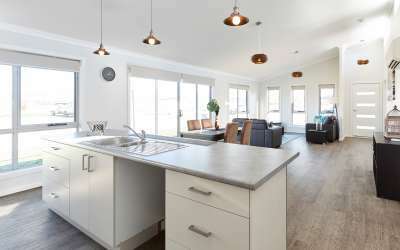 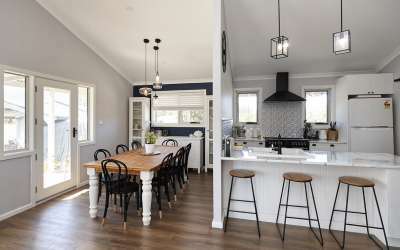 The open living area incorporates a cathedral ceiling (standard with all Tasbuilt Home designs), and a modern galley kitchen. 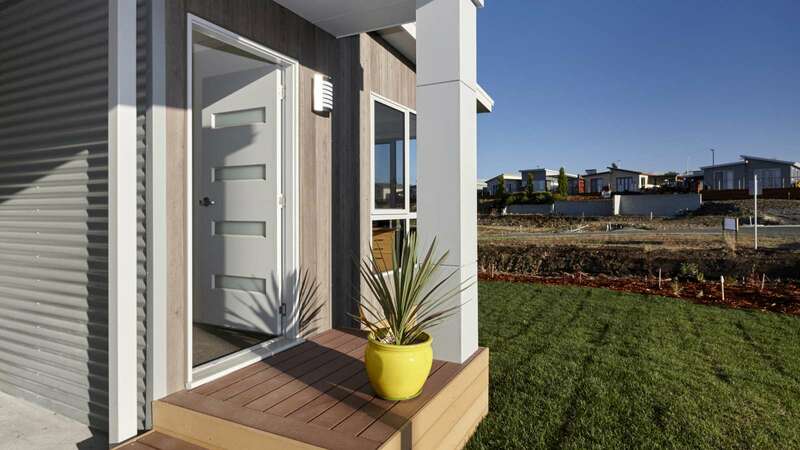 The compact but versatile ‘European’ laundry provides convenient storage space. 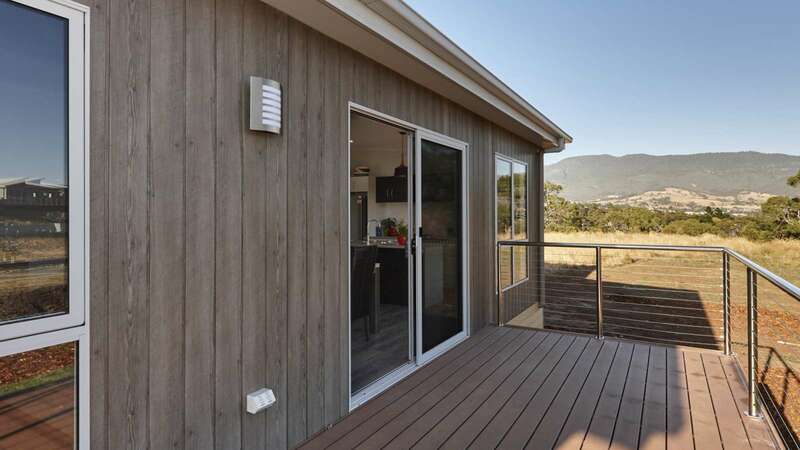 An optional sunny deck offers a spacious extension to the living area.